Hope that everyone had a great holiday break! This week we will have lots of rooftop-grown edibles available for you to purchase in the Greenhouse, such as sprouts, greens and tomatoes! 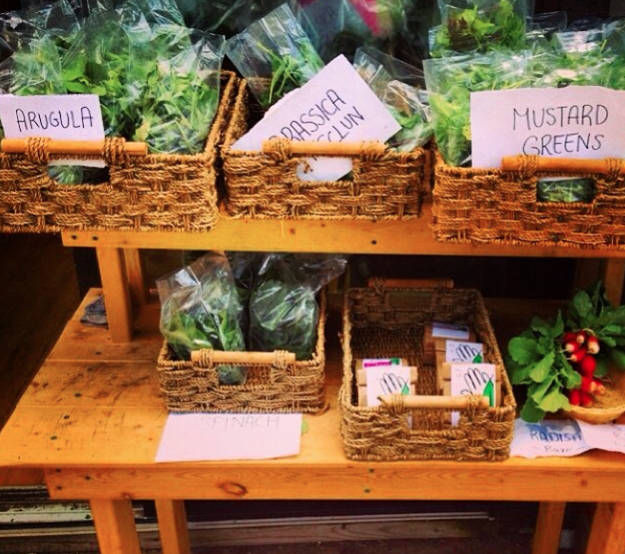 Come by and pick up our affordable, independently-grown and pesticide-free produce and support the Greenhouse. Learn tips and tricks to care for a variety of house plants as well as skills for propagating (creating more of) different plants using a few methods. This workshop will be led by our professional house plant coordinator at the Greenhouse – Paul Fournier. 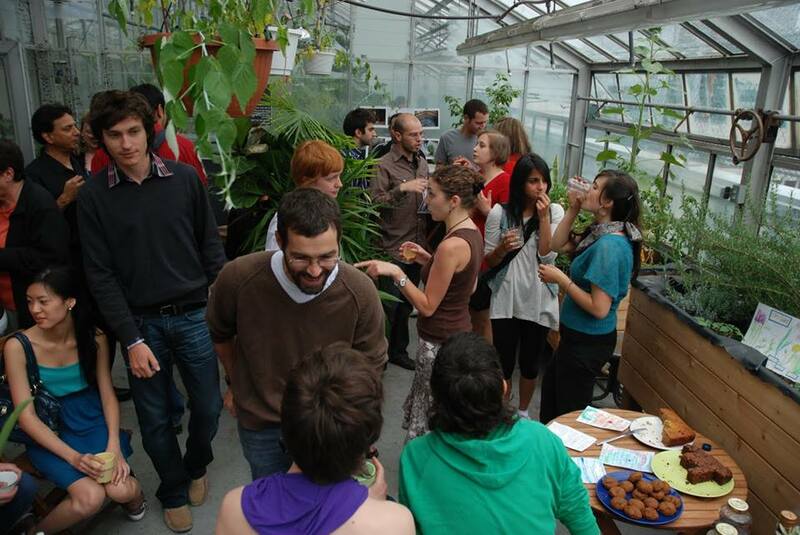 Sample our rooftop-grown micro-greens and herbal teas at our winter semester open house. Bring a friend to check out this inspiring oasis! Ask our staff about our upcoming events, volunteering opportunities and internships. 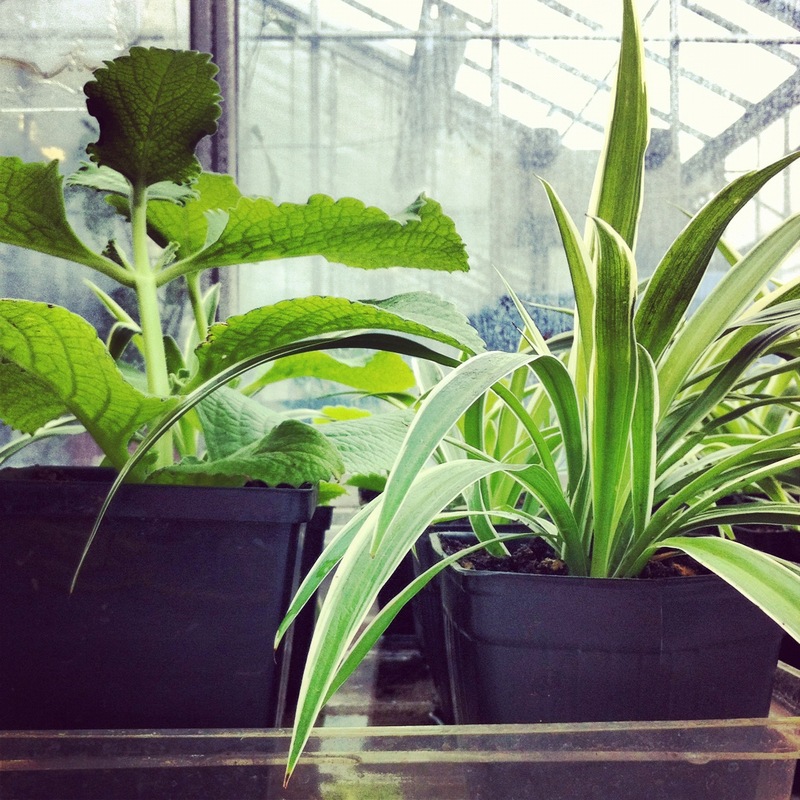 Join us for our winter semester House Plant Sale! Plants for all varieties of light, with prices ranging from $2 – $20. Limited stock – it will be crowded with long and slow moving lines – arrive early and bring a box if you can. We will likely sell out in the first 2 hours due to the unexpected interest. 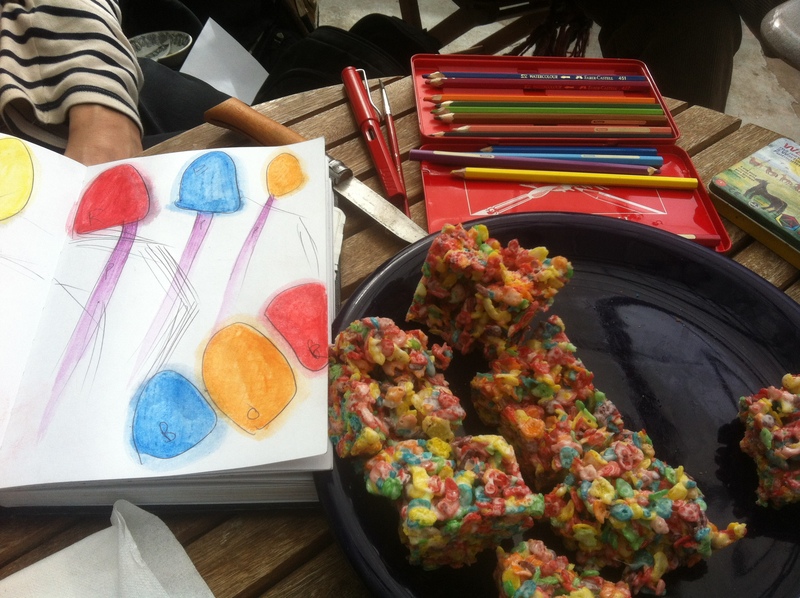 Join us for our monthly crafternoon in the Greenhouse! Each session a new project – or just bring your own craft to work on. This month – Zines and collages! 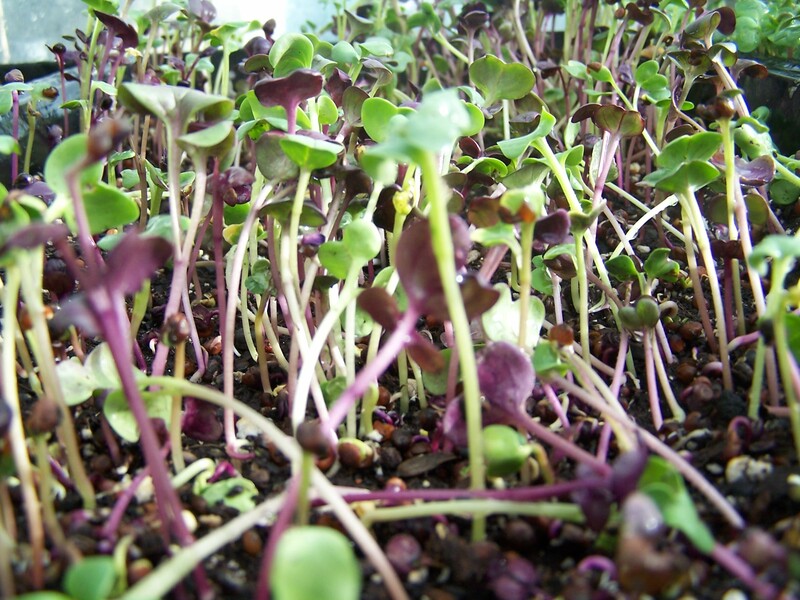 Learn how to grow your own sprouts and micro greens for a healthy and affordable DIY crop! We`ll explore best practices, how to set up a home grow-operation, harvesting, nutritional benefits and more! $5 include your own sprouting kit OR re-usable sprouting lid. Limited space – max 30, first come, first served. Join us for our first Rooftop Garden Film festival! We`ll be hosting a low-key screening of 12 short documentaries showcasing rooftop gardening projects around the world. Each film runs between 2-10 minutes long and offers an inspiring insight into initiatives worldwide. 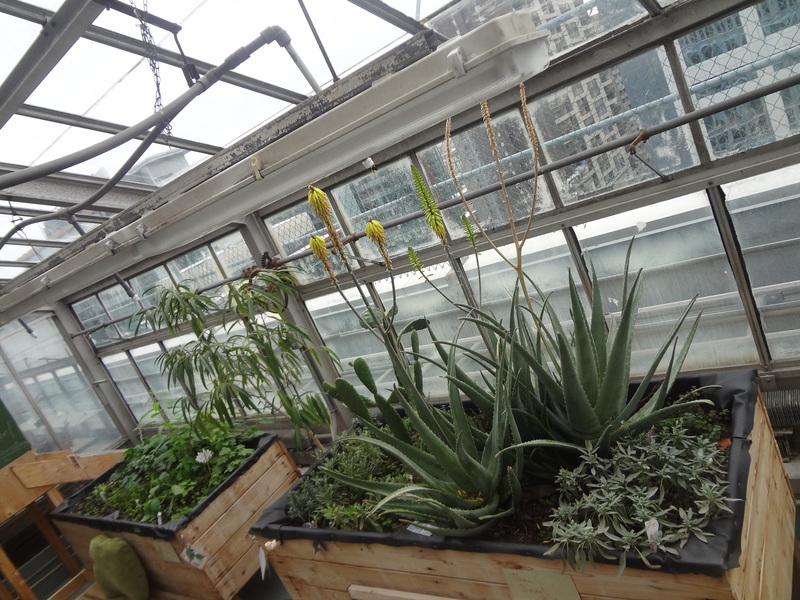 We will begin with a brief introduction to the Concordia Greenhouse and have a short intermisson for tea, snacks and discussion on our new Demonstration Balcony Garden project.